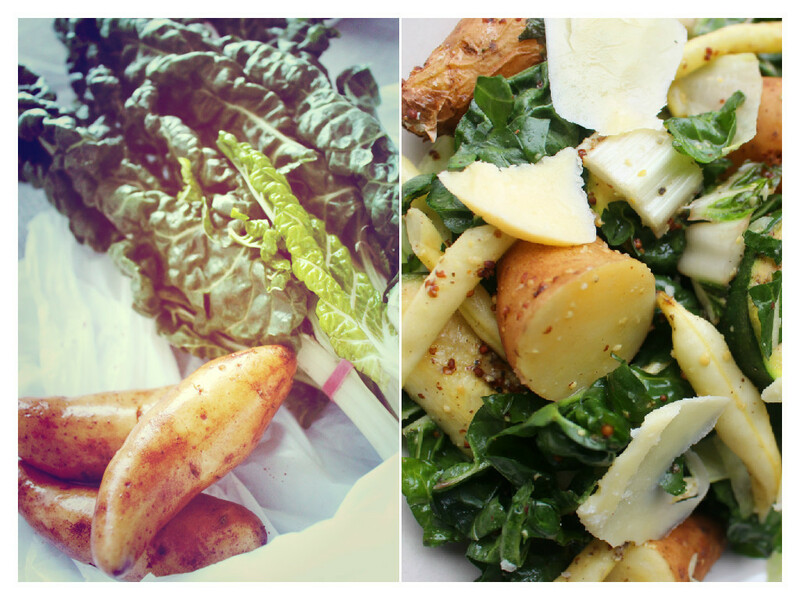 Despite the gloomy and bleak winter weather, salads for me make a way-to-go meal. Raw green salad is crunchy and light perfect with a light zingy dressing. Then on the other end of spectrum, cooked beans or roasted root veggies packed with spices and herbs are great as served warm on chilly days. This particular salad was born just after I’ve been to the farmer’s markets. I just threw together all the fresh ingredients I got from the markets and here we have a roasted kipfler potato salad. The kipfler potatoes look like big fat fingers. They are originally from Germany and perfect for boiled or roasted potato salad. They are a great source of complex carbs as well as other nutrients including fibre, vitamin C, potassium, thiamin, manganese and copper. Make sure you are leaving the skin on where much of the potatoes nutritional value is. 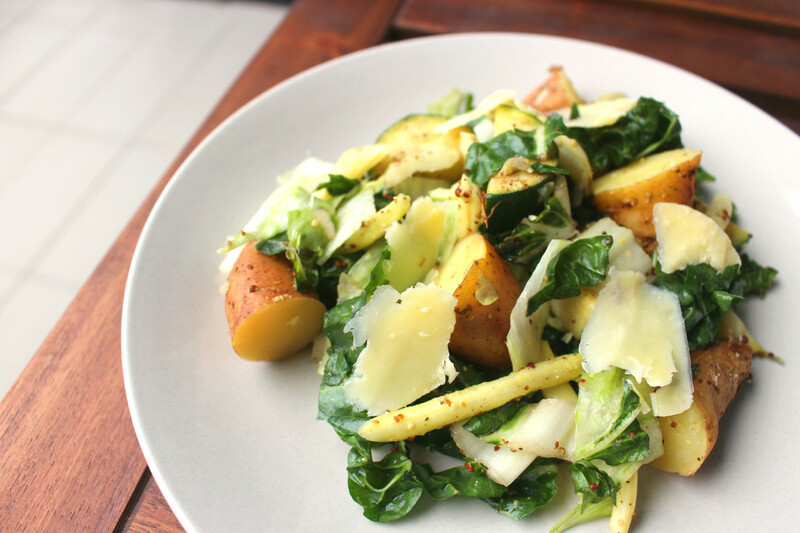 This salad is a combination of oven-roasted potatoes and zucchini, blanched yellow beans and chopped raw silverbeet dressed with light mustard dressing. It is super simple to prepare and I bet it will be perfect for a classic BBQ staple, too. Place cleaned potatoes and chopped zucchini in a baking dish. Season and dress with olive oil. Bake in the preheated oven (180) for 15-20 minutes until cooked. In the mean time, blanch the beans and chop the silverbeets. Put all dressing ingredients in a bowl and whisk to combine. To assemble the salad, cooked potatoes, zucchini, beans and silverbeets in a large mixing bowl. Pour the dressing over the salad and toss well to combine. Check seasoning and transfer to a serving bowl. Garnish with shaved Parmesan on top. It is great as a side dish or as a main either served warm or cold. Don’t you love the meals that can be thrown together with seasonal bits and pantry stock and also makes you feel healthier and happier. 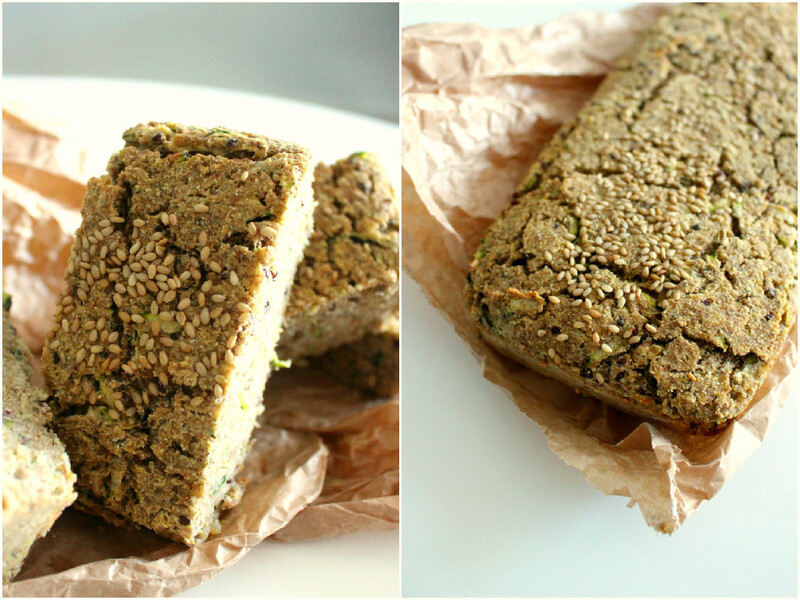 I get stumped on what to cook every single day that is easy to prepare but super nourishing. 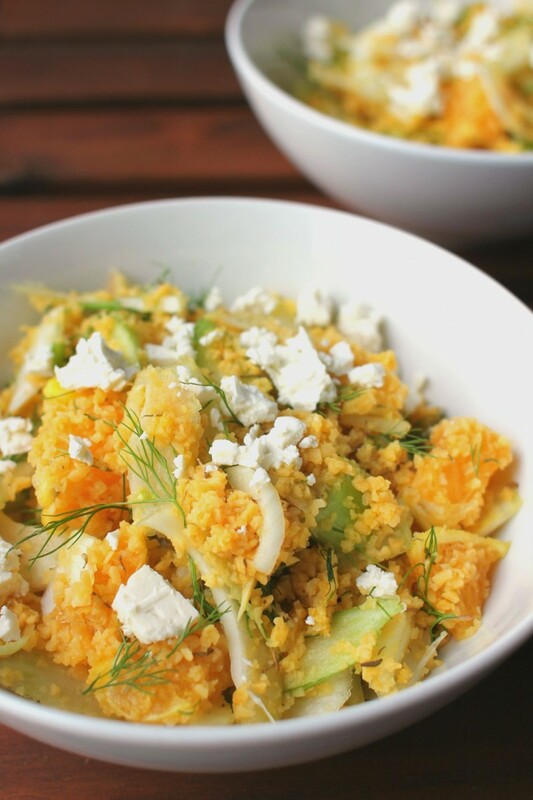 This salad is exactly like that – easy everyday salad. 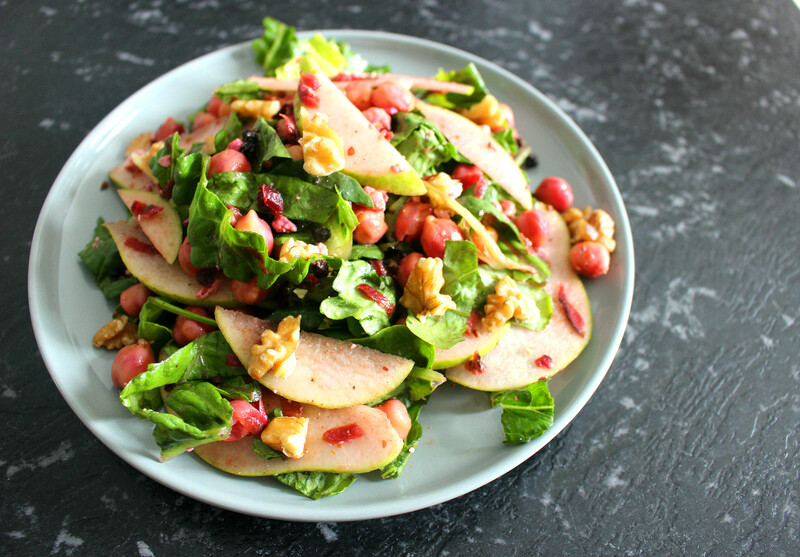 Good crunchy pear mixed with greens and creamy chickpeas. The dressing I used here is really basic mustard-ey, sweet and sour taste that embraces all the ingredients and lighten up a little bit. To make a dressing, mix all dressing ingredients in a bowl and whisk to combine. Taste and adjust seasoning. Place in the fridge until using. Rinse the soaked chickpeas and cover with cold water in a pot. Bring it up to a boil and simmer over medium heat for 15-20 minutes until cooked. In the mean time, prepare veggies and place in a large mixing bowl. When chickpeas are cooked, drain and transfer into a mixing bowl. Pour about half of the dressing over salad and toss to combine. Transfer to a serving plate, drizzle with more dressing and sprinkle crushed walnuts on top. The first fudge I’ve ever had was back in Margaret river, WA. I walked into a fudge/ sweet shop and they offered a bite size for tasting. OMG it was sickeningly sweet and my stomach couldn’t handle it. I was expecting more like Korean fudge, which is normally made of chest nuts or adzuki beans that are natural ingredients and not-so-sweet. Anyway sadly, I never had any fudge since that experience. I wanted to make a simple and healthy fudge at home. 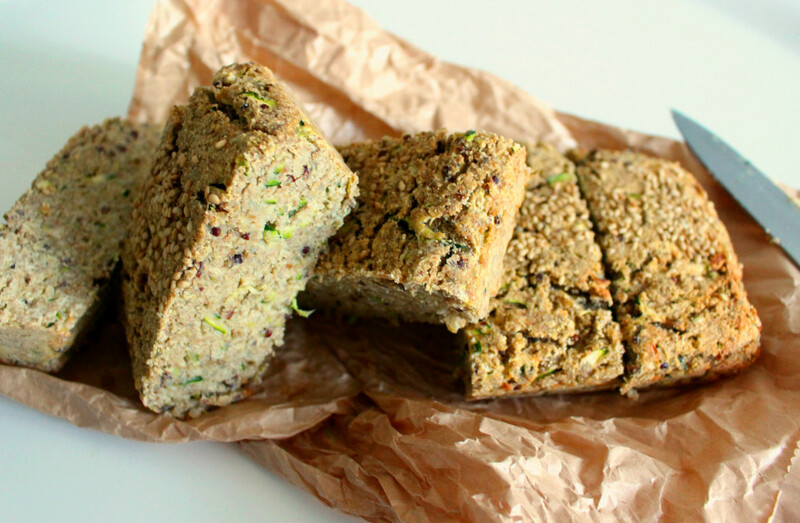 You know making raw desserts can take time from soaking nuts and all that. 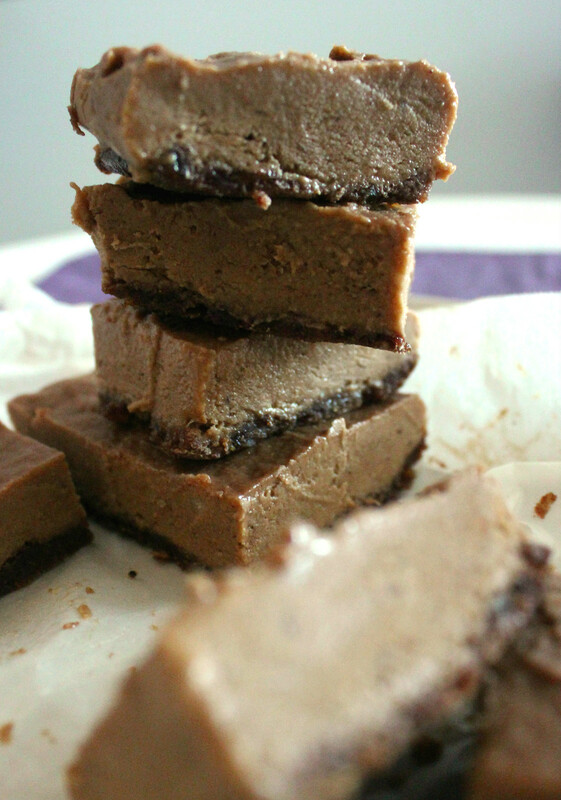 But this freezer fudge is not only super quick and easy to make but also decadent and devine. Only one thing I want to point out is that you need to use a good quality peanut butter. If you are buying at the shops, read the labels before you put it in your basket. Ingredients should be organic peanuts, no added sugar, salt or oil. Alternatively, you can make your own healthy peanut butter using a high speed blender. On another note, the star of this fudge is peanut butter. However, you can simply replace it with other nut butters if you have peanut allergy. 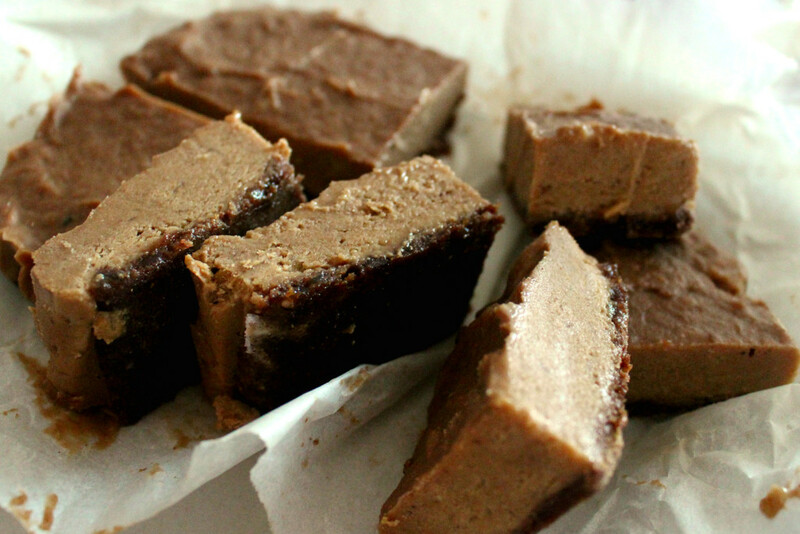 Who needs ice cream in hot summer days when you have this beautiful frozen fudge? Put all ingredients in a food processor and blend until it comes together. Add a bit of water if the mixture is too dry. Pour the mixture into a prepared tin lined with a cling film or baking paper. Press firmly and evenly and place in freezer while making filling. 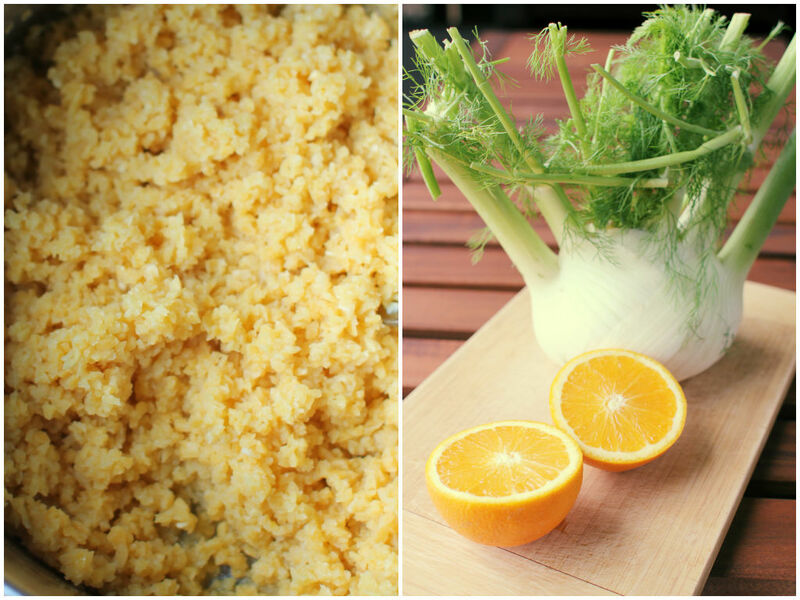 Combine all ingredients in a food processor until smooth. Pour the mixture onto the base and spread evenly with a spatula. Place in the freezer at least 4-5 hours or overnight until set. Cut into little bite sizes and keep in the freezer.